Roland P. Driscoll joined the firm in July of 2017. Mr. Driscoll is an associate practicing in the areas of general liability and medical malpractice. 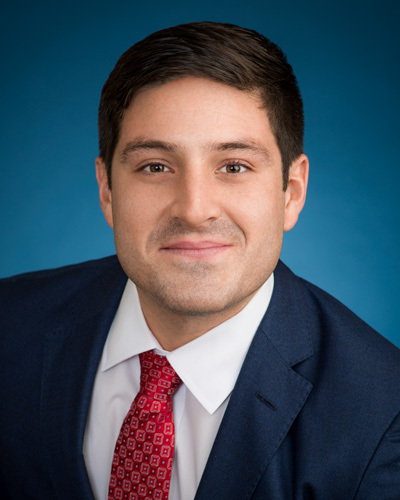 Mr. Driscoll received a Bachelor of Arts in Political Science from Boston College in 2011, and completed his Juris Doctor at Rutgers School of Law in 2015. During law school, Mr. Driscoll interned with the Office of the District Attorney of Suffolk County in New York as well as with a law firm specializing in medical malpractice and general liability defense. Prior to joining VBPNP, Mr. Driscoll spent time in the financial services industry in the Regulatory Affairs department of a brokerage firm, where he facilitated transactional due diligence and regulatory compliance for a range of institutional banking and credit union clients. Mr. Driscoll is admitted to practice law in the State of New York.